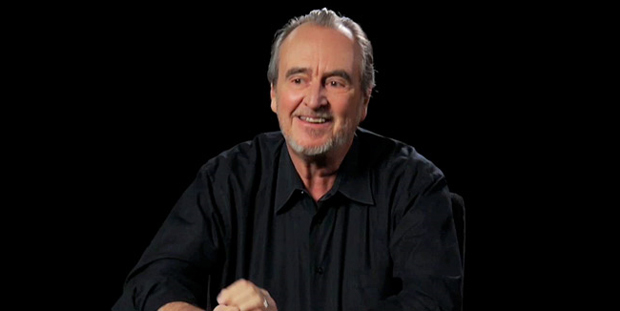 Wes Craven is the master behind the screen horror, I maintain that Stephen King is the undisputed master of horror in general and Vincent Pryce is the ultimate horror actor. Now that we have that straight, back to Craven and his new projects that are underway for Syfy. Craven is developing a ‘People Under the Stairs‘ series for the network, but he is also adapting the book ‘We Are All Completely Fine‘, both projects are the product of a new overall deal Craven has with Universal Cable Productions, the projects will be produced through UCP’s sibling network, Syfy. 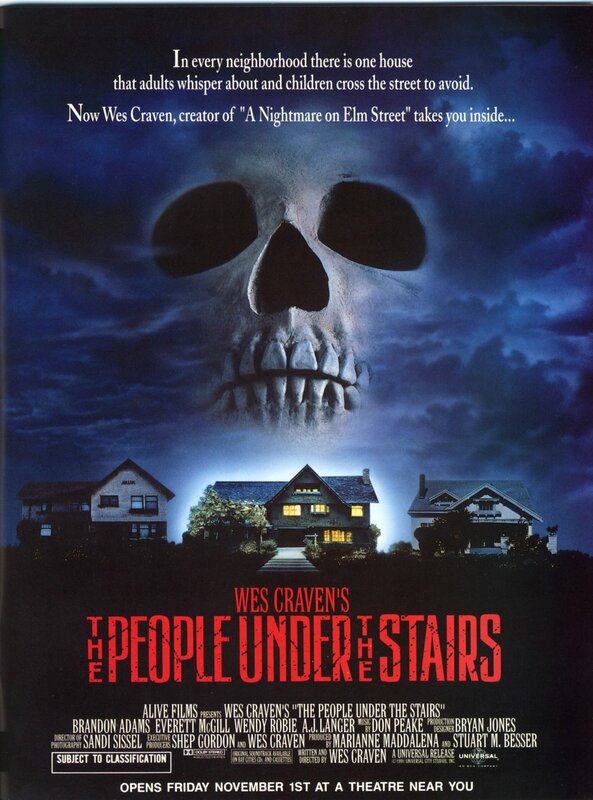 ‘The People Under the Stairs‘ is based on Craven’s 1991 film of the same name about a young woman who goes missing at the grand Robeson Family manor, her search unveils the centuries-old horrors that lie deep within the estate and is being described as a ‘Downton Abbey‘ crossed with ‘The Amityville Horror‘, so this should be one hell of a show. Michael Reisz (‘Shadowhunters‘, ‘Unforgettable‘ will pen the script. 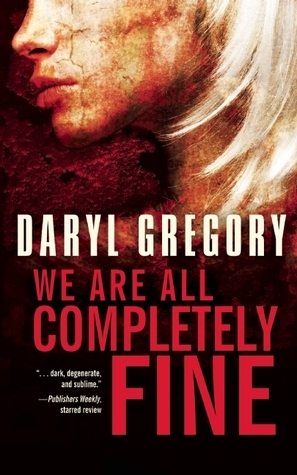 ‘We Are All Completely Fine‘ features the story of an enigmatic psychologist, Dr. Jan Sayer, who gathers survivors of five horror movie scenarios in a support group, unwittingly unlocking the evils of her patients’ pasts. As the traumas are brought back to the surface, they uncover which monsters they face are within and which are in plain sight. Craven will write the script and direct the pilot based on the book by Daryl Gregory. “Wes is an icon whose films have captivated audiences for decades,” UCP exec vp development Dawn Olmstead said in a release announcing the news Monday. “We’re thrilled to be working with him, and to be able to bring his enormous talent and unique blend of horror, humor and intelligence to television.” These two projects come just as MTV is readying a small screen adaptation of another Craven hit, ‘Scream‘. He will executive produce the series. This entry was posted on Monday, April 20th, 2015 at 3:31 pm	and is filed under Books, Film, News, Television. You can follow any responses to this entry through the RSS 2.0 feed. You can skip to the end and leave a response. Pinging is currently not allowed. « Take Your Monday Prehistoric With A Peek At ‘Jurassic World’!!! Punch the keys, for God's sake!